Deshna Jain is the young woman who is all set to take India international at the 8th Mr and Miss Deaf International in Taiwan in a few weeks from now. 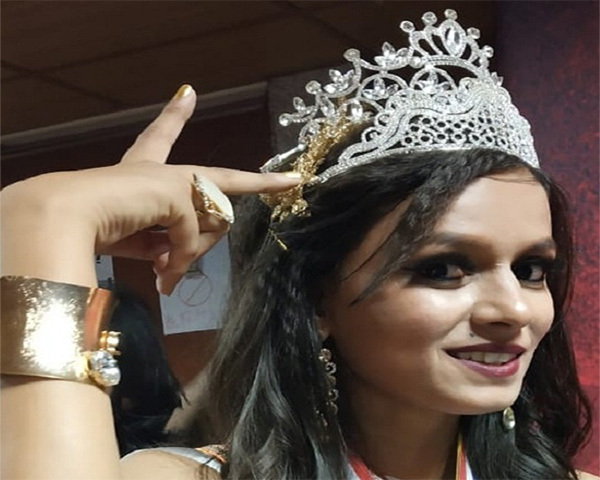 The 20-year-old model from Madhya Pradesh will represent India after she was crowned Miss Deaf India 2018 earlier this year. Deshna says she discovered her passion for modelling when she was named first runner-up at Miss Antriksh, a beauty contest in Indore. Here, she went up against candidates who were not deaf and hard of hearing. Deshna says that while she could not hear them clapping, she could see the applause with her eyes and felt special. However, there were few opportunities for her after the contest. But she did not give up and was determined to push harder to achieve her goals. 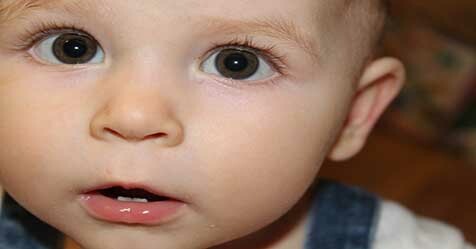 Deshna is deaf from birth. She does not know what music sounds like, but is a passionate dancer. If not a model her second career option would be to become a professional dancer. An avid dancer, Deshna copies steps from her dance trainer and also practices by watching YouTube tutorials. She is also a major champion for girls' causes, especially the right to an education. She feels that for deaf and hard of hearing girls, education leads to empowerment.